Charles Darwin was a gifted naturalist, a prolific writer and author, and one of the most important figures in the history of science. Born on February 12th 1809 in Shropshire, England, he was grandson to Erasmus Darwin - a famous natural philosopher, and Josiah Wedgwood - known for the industrialisation of the production of pottery. Darwin's scientific career began in 1825 as an apprentice doctor moved home to Scotland in order to study medicine at Edinburgh University. However, Darwin became disinterested in this subject and neglected his medical studies to spend time on his latest fascination for taxonomy - the classification of living things, and marine invertebrates. 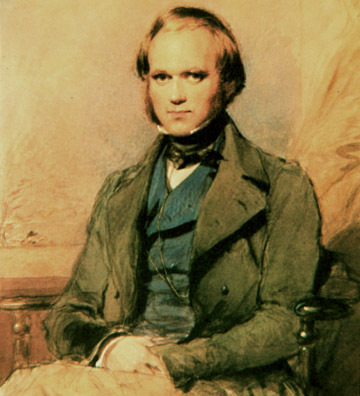 In 1828, Darwin was sent to Cambridge with the intention of studying for a Bachelor of Arts, but once again his focus became diverted, concentrating his energies on beetle collecting, botany, geology and natural philosophy. 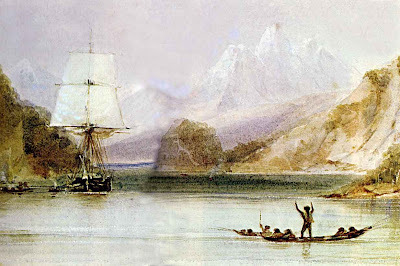 Perhaps the cornerstone event of Darwin's life was a five year voyage around the world on the ship HMS Beagle. At this time, most Europeans believed that the world was created by God in seven days as described in the bible. 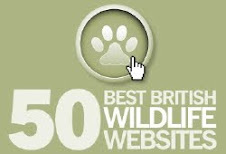 On the Beagles historic voyage, Darwin read Lyell's 'Principles of Geology' which suggested that the fossils found in rocks were actually evidence of animals that had lived many thousands or millions of years ago. Lyell's argument was reinforced in Darwin's own mind by the rich variety of animal life and the geological features he saw during his voyage. The breakthrough in his ideas came in the Galapagos Islands, 500 miles west of South America. Of these, the most important and best known, was his theory of evolution by natural selection. 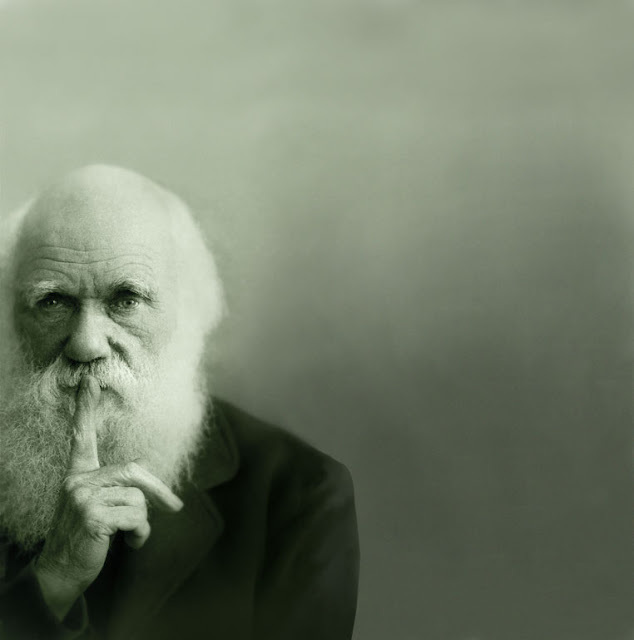 Although, evolutionary ideas had been common since at least the 18th century, Darwin was able to describe how the process of natural selection (Darwin's theory of how which evolution occurred) by presenting overwhelming arguments and clear evidence of his position. This path of scientific discovery was backed by extensive 'evolution-based' experimentation. On his return to England in 1836, Darwin tried to solve the riddles of these observations and the puzzle of how species evolve. Influenced by the ideas of Malthus, he proposed a theory of evolution occurring by the process of natural selection. The animals (or plants) best suited to their environment are more likely to survive and reproduce, passing on the characteristics which helped them survive to their offspring. Gradually, the species changes over time. The book was extremely controversial, because the logical extension of Darwin's theory was that homo sapiens was simply another form of animal. It made it seem possible that even people might just have evolved - quite possibly from apes - and destroyed the prevailing orthodoxy on how the world was created. 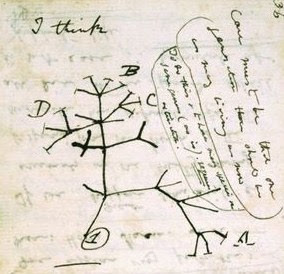 Darwin was vehemently attacked, particularly by the Church. 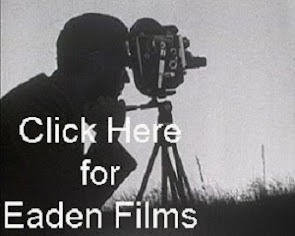 However, his ideas soon gained currency and have become the new orthodoxy.